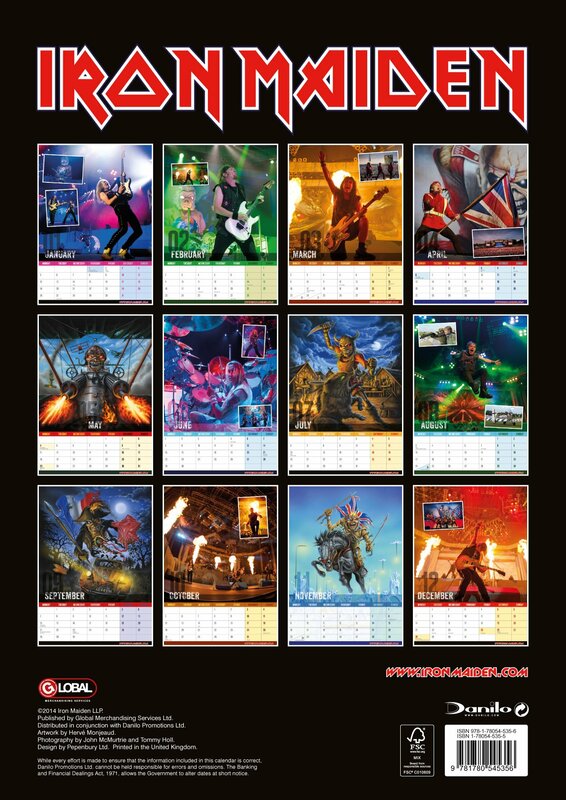 IRON MAIDEN – 2015 Wall Calendar Is Available Now! 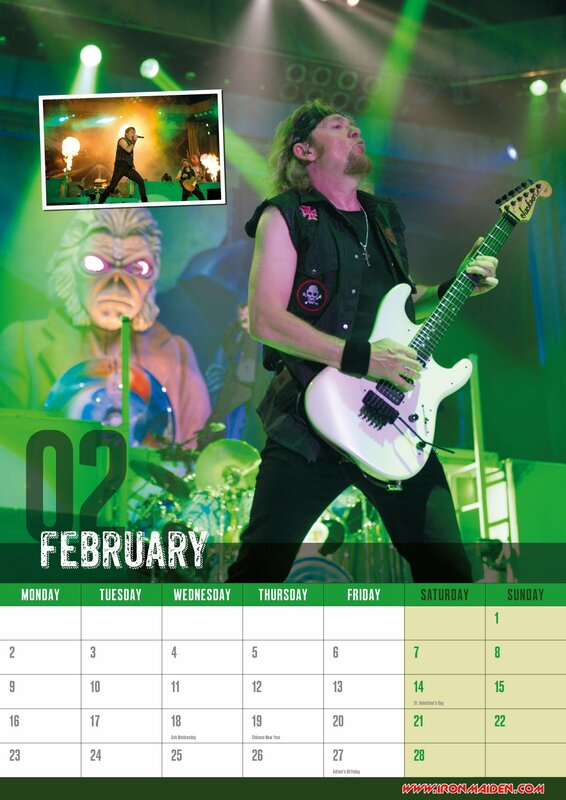 The IRON MAIDEN 2015 wall calendar is available now! Click the links below to buy your copy! Metal be thy name! Above: February – Adrian Smith (pictured above) was born on February 27th, 1957. 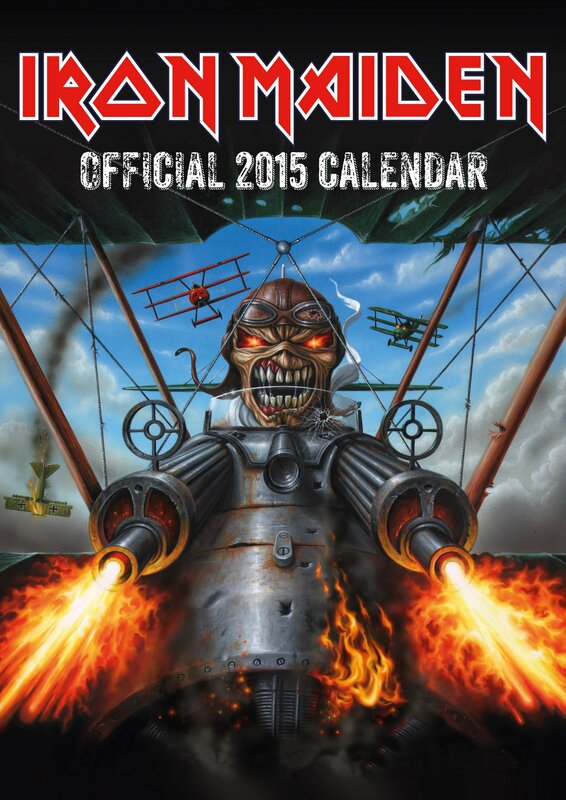 Above: back cover of 2015 Iron Maiden wall calendar; depicting each month’s page layout. This entry was posted on October 17, 2014 at 8:30 am and is filed under Heavy Metal, Metal, metal music, Music, music news, rock music, rock music news with tags heavy metal calendars, heavy metal news, Iron Maiden, Metal, Metal News, metal odyssey. You can follow any responses to this entry through the RSS 2.0 feed. You can leave a response, or trackback from your own site.